This book concentrates on three main areas. 2. Practical advice on how this technology can be leveraged as a successful business in today’s economy. 3. 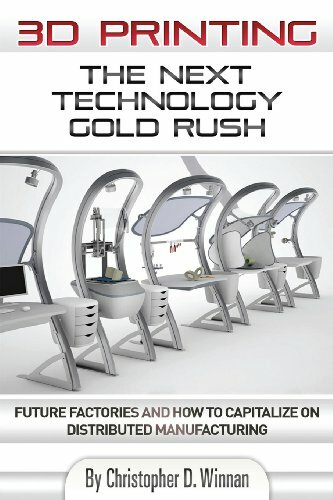 The wider long-term repercussions, including real world examples of how 3D printing is set to change the future of industry.